Gedney Lincolnshire. 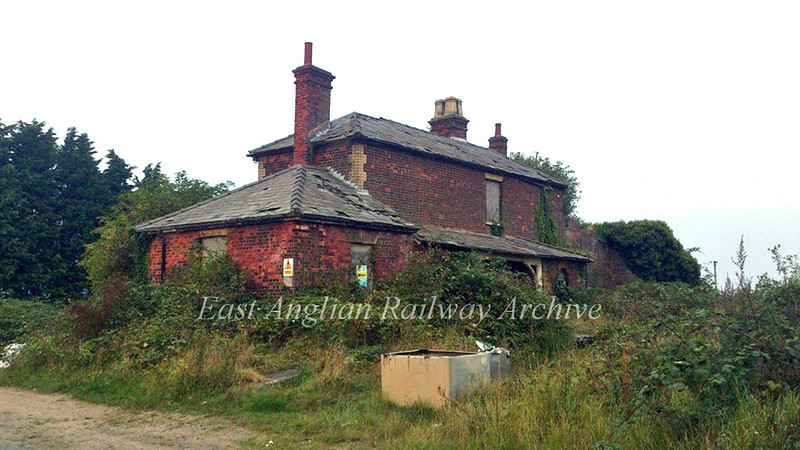 Located on the Midland and Great Northern Joint Railway between Sutton Bridge and Spalding. This was the platform view in October 2014. The line closed to passenger traffic on 28th February 1959, but this section remained open for freight until 2nd April 1965. The building looks in a rather sorry state. Photo with kind permission of Steve Missin.